The United Arab Emirates-based ADAB Solutions is working to launch the First Islamic Crypto Exchange (FICE) in 2019. The firm assures that FICE would operate ‘in accordance with the principles of Shariah law.’ This implies that all functions within the FICE framework would respect the Islamic law regarding financial operations. The First Islamic Crypto Exchange is expected to be officially launched in July 2019. The projected volume of daily trading on FICE is $146 million and a monthly turnover of $4.4 billion by 2020. The cryptocurrency market has witnessed extremely low involvement of Muslims till date. 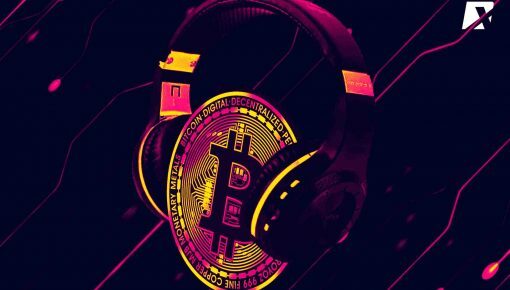 The ethical uncertainty of Muslims regarding the admissibility of work on the crypto market and the lack of trust among the community regarding the key techniques of the crypto industry can be considered as the primary reasons behind this distancing. 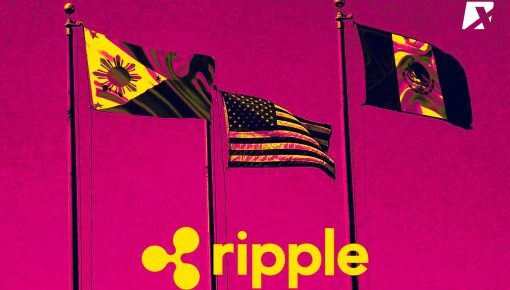 The crypto sphere seemed to be in need of new values and ethical standards of business management. Developing a framework in compliance with Shariah principles could provide the perfect benchmark and guarantee of honesty and security. This would assure the Islamic community that they can venture into the crypto sphere without committing a sin. With the aim to become a conduit for the Muslim population to the crypto market and also serve as a site for launching many halal projects, ADAB Solutions came up with the FICE project. Through the FICE project, the company hopes to solve the problem of aligning crypto assets with the high moral and cultural values of Islam by creating a global cryptocurrency platform for both Muslims and the world at large. 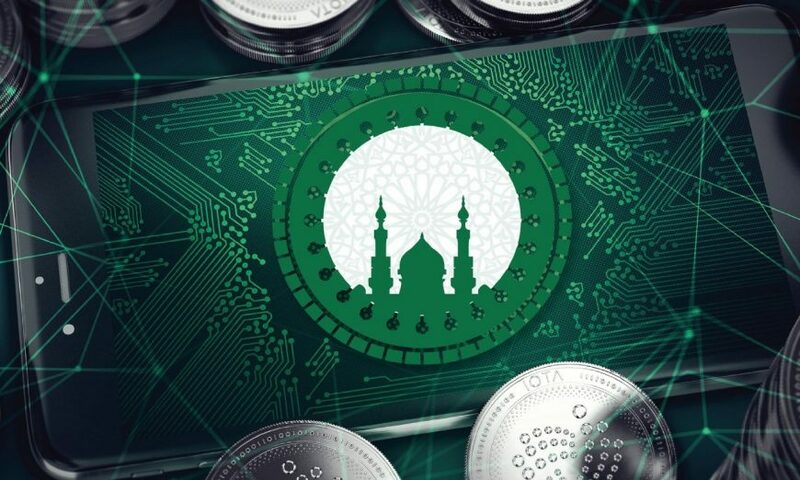 Implementation of the ADAB Solutions project will also resolve the issue of halal cryptocurrency transactions by providing the Muslim Ummah access to the cryptocurrency market. Currently, the Muslim Ummah accounts for 22% of the world’s population and manages Islamic financial assets with a projected volume of 3.8 trillion USD. The exchange will be monitored by two special departments: Department of Islamic Finance and a Shariah Advisory Board. The Shariah Advisory Board will be represented by experts in the field of Islamic finance. Strictly following the Shariah law, the board will not approve gambling, usury, immoral services, production of alcoholic beverages and tobacco products, and financial pyramids. ADAB Solutions has already opened an Initial Coin Offering (ICO) for the upcoming exchange. It was launched on 15 August 2018 and will continue till 10 February 2019. Its pre-sale is already live. At the moment, interested individuals can purchase the token for only 10 cents in USD. The price is expected to rise to $11.50 by 2022. To maintain the high value of each token, the firm has already promised token burns. Interestingly, FICE is ranked number one in the ‘Top 10 ICO Projects’ and has been recognized as the most efficient idea of the year 2018. 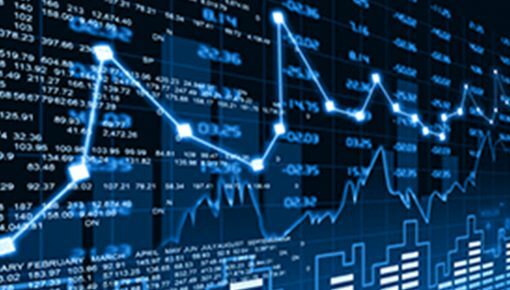 — The ADAB token can be freely exchanged for fiat money and other cryptocurrencies. — The initially issued number of tokens is the maximum and the final, additional emission is not provided. 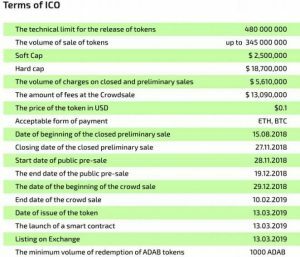 — Tokens accepted by ADAB Solutions as commissions for their services, partially (in the amount of 10%) are burned without returning to circulation. This will lead to a smooth decrease in their number and a decrease in the total offer of tokens. — Since tokens perform a reverse and payment function on the ADAB Solutions platform, the need for them will grow with the increase in the volume of transactions. You can meet the growing demand by increasing the number of tokens or increasing the bid price. 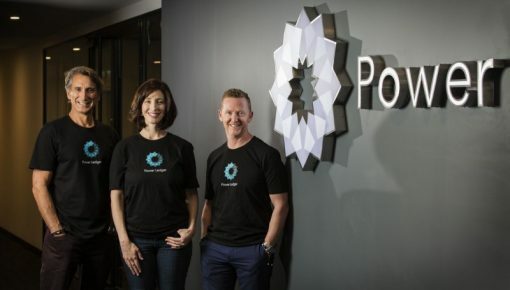 At the moment, the company plans to attract at least 730,000 people during the launch of the platform in 2019. The goal is to reach 1.9 million Muslims at the end of 2022. Though christened as the ‘First Islamic Crypto Exchange,’ access to the platform will not be limited to the Islamic community only. It reportedly can be used by users from around the world. The ADAB Solutions project will thereby create a global infrastructure on the principles of Islamic finance.